Auberge la Plaine, member of “The Originals Hotels”, welcomes you with its unique charm at the heart of nature. 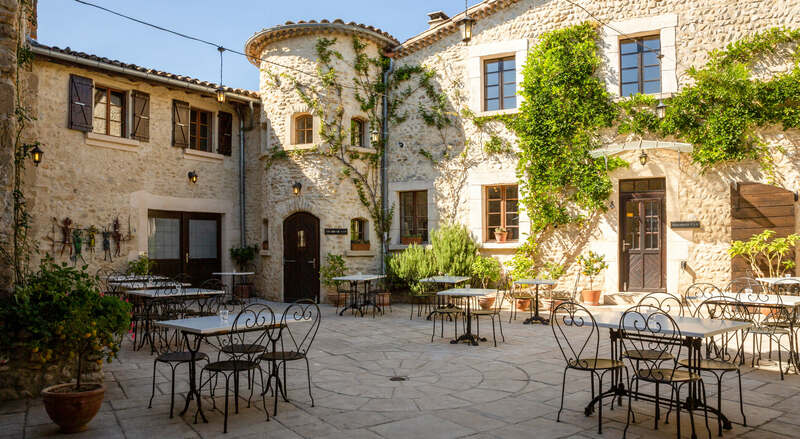 Located surrounded by fields, close to the medieval village of Chabrillan and on the banks of the river Drôme, this ecological hotel, with its meeting room, restaurant, swimming pool and park offers you a pleasant moment of relaxation and discovery. 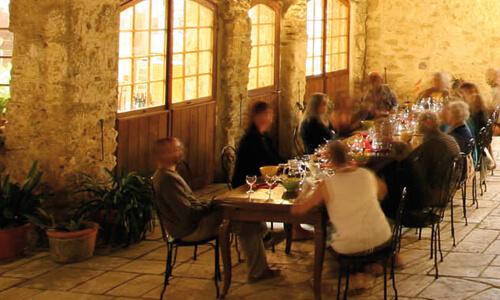 The former farm, purchased in 1995, has been restored over twelve years in the pure Drôme tradition by the Kesselring family, and opened its doors to the public in 2006. 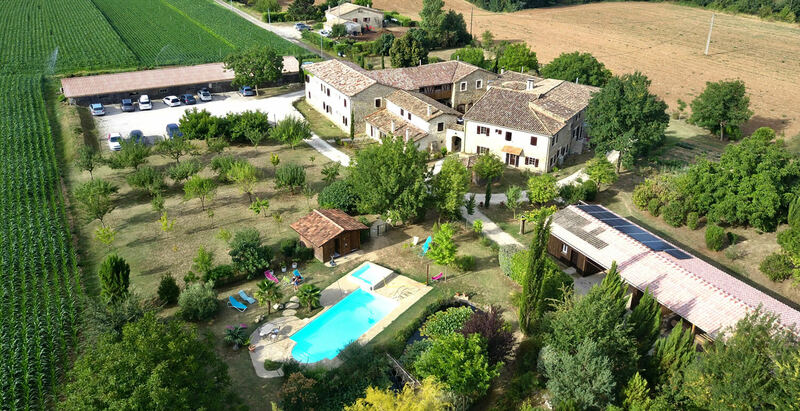 This amazing place has 18 rooms (single, double, family), all with an en-suite bathroom and with no television, to let you fully enjoy the peace and calm of the Auberge. 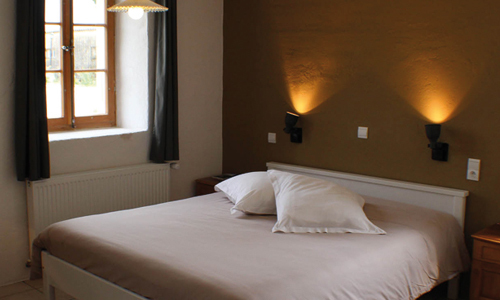 All rooms have been lovingly restored and offer a view over the courtyard, the Vercors or Ramières Nature Reserve. The large garden with its swimming pool and pond, chaises longues and hammocks, is a personal invitation for you to come and relax. You can also partake in many cultural and sporting activities from the hotel. The 18 rooms of the hotel are designed in a mix of traditional and modern style. Our hotel can host trainings, workshops or meeting sessions. You can choose to rent the room on a daily basis or to be half board or full board guests. Come and enjoy our delicious meals either at the restaurant or in our inner patio or under our outdoor pergola. We are committed to sustainable development and to an environmentally friendly approach. Local and organic produce at breakfast, reducing and separating waste, and an autonomous drinking water and wastewater treatment system form part of the various measures that we have taken to reduce our impact on the environment. A large, functional and bright room on the first floor, fully equipped as a meeting room (30-50 people capacity) offers you a harmonious working atmosphere for your seminars, company meetings, training sessions, yoga retreats or other, etc. 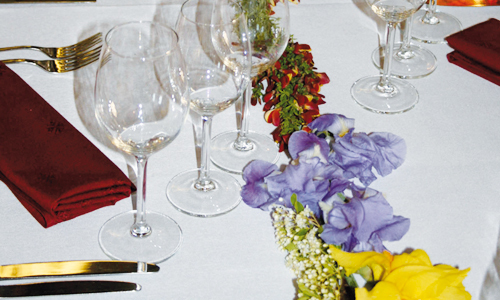 The La Plaine Saveur restaurant, managed independently, offers you a refined, local, organic and seasonal cuisine. The restaurant is open every evening and on request. 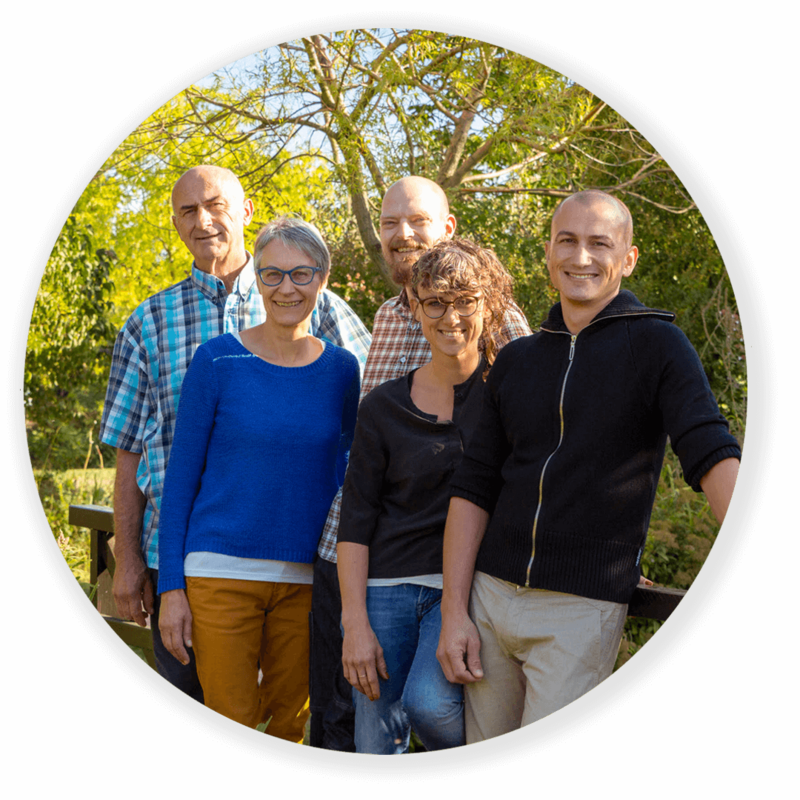 Martin, Christine, Reno, Zimi and Nicolas will be delighted to welcome you during your next visit to Auberge la Plaine.